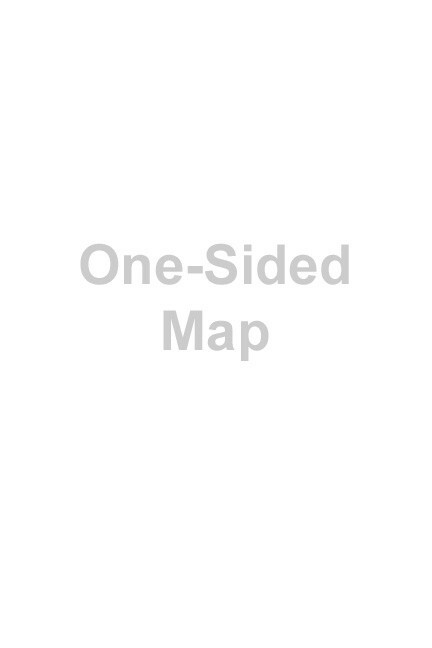 Monticello Reservoir #310 – Kingfisher Maps, Inc.
Waterproof and Tear Resistant Map with 10ft Contour Lines. 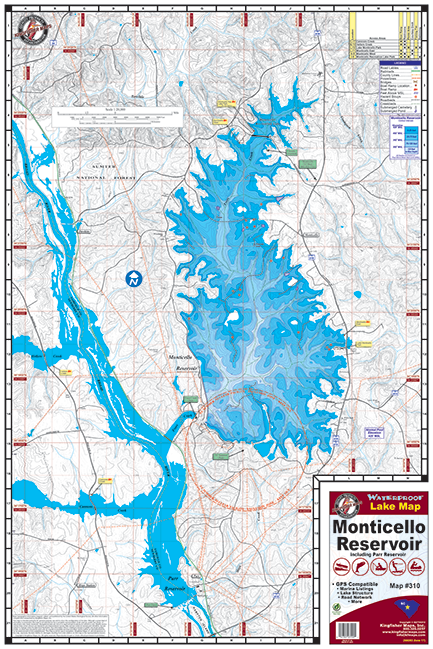 Monticello Reservoir, South Carolina Murray One-sided 24″x36″ Waterproof and Tear Resistant Map with 10ft Contour Lines. Monticello is a reservoir in South Carolina, built to provide water for the V.C. Summer Nuclear Generating Station. It is located in Jenkinsville. While it does not dam any major rivers, its outflow flows directly into Parr Reservoir, an artificial lake created along the Broad River, via the Fairfield Pumped Storage power station. Monticello Reservoir is famous locally for it’s catfishing, as some 60 lb. and up fish have been pulled from its waters.